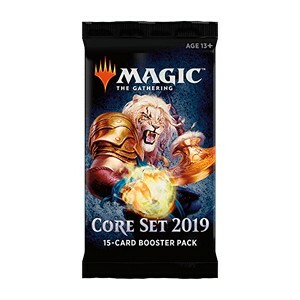 Please note, this is a new product from Wizards and is replacing the Fat Pack. 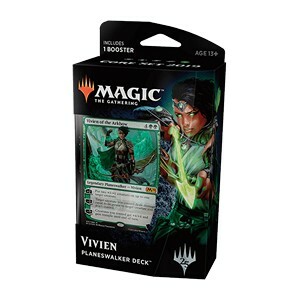 1Booster + Deck de 60 cartas. 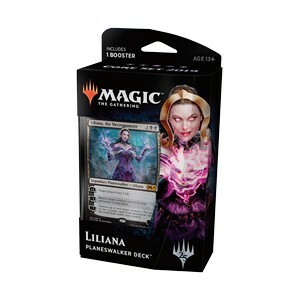 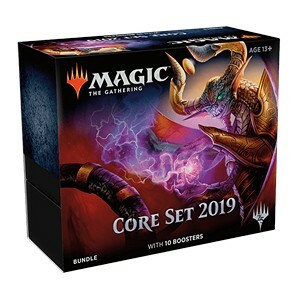 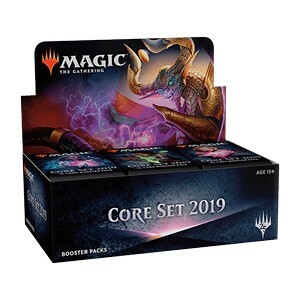 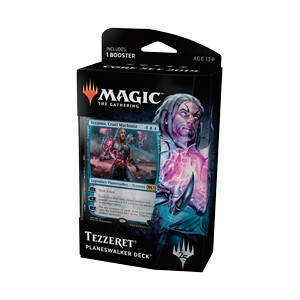 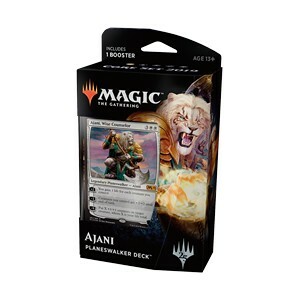 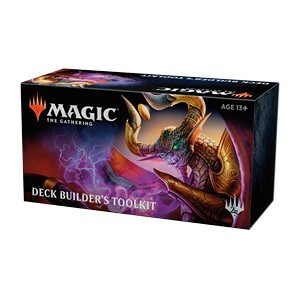 Caixa selada com 36 boosters de 2019 Core Set.